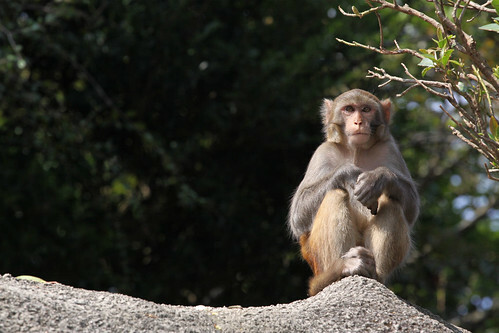 Up in the hills above Hong Kong are a number of wild monkey colonies – not something you expect if you only spend your time on the city streets. But how did the monkeys get there? 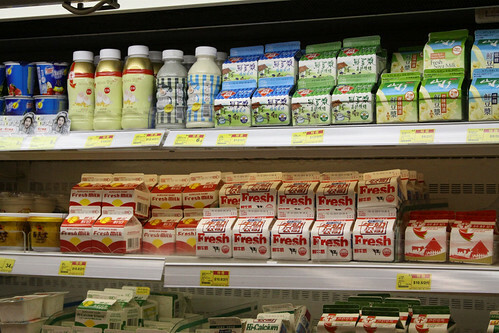 Milk seems to be a difficult product to track down in Hong Kong. During my stay I felt like having a nice bowl of corn flakes with milk: finding breakfast cereal wasn’t too hard at the local supermarket, but the milk aisle was a bit different to what I am used to seeing in Australia. To mark Australia Day, here is a collection of Aussie things I found in Hong Kong during my trip: it is a surprisingly long list. 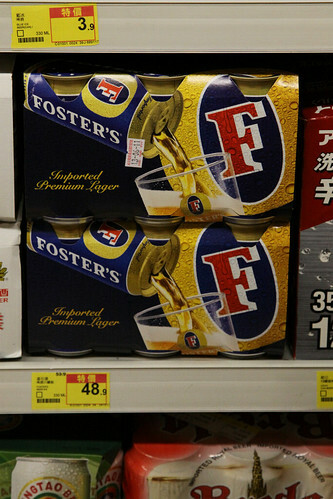 The easiest to find was Australian beer: a six pack of Fosters will set you back $48.90 HKD, or just under $7 AUD. 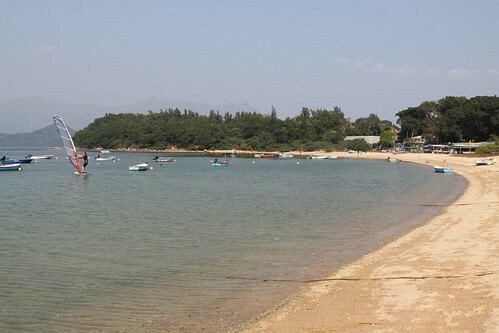 When I was planning my trip to Hong Kong, the only shopping I planned for was camera equipment, and possibly some model trains. 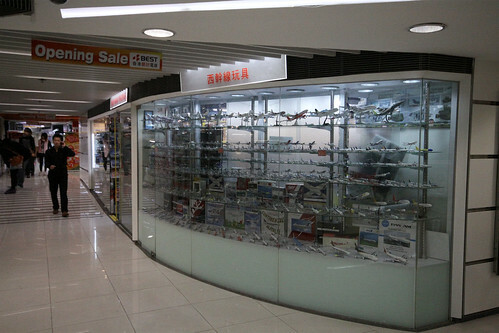 One of the hobby stores that I found online was 80M Bus Model Shop, with a number of branches throughout Hong Kong. While looking for one of them, I came across another interesting looking shop across the aisle.